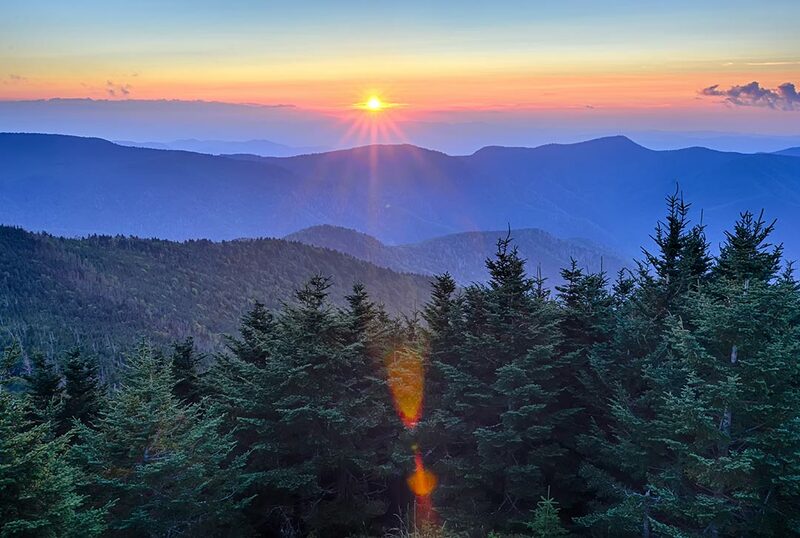 Both business and leisure groups will enjoy the gathering spaces and amenities at the resort, the wide variety of shopping and entertainment in the greater Gatlinburg/Pigeon Forge Area, as well as the many recreational options available in the Great Smoky Mountains. The mountain atmosphere and the spirit of Margaritaville create an outstanding retreat environment for uniting the team, planning and strategy or showing appreciation for team accomplishments. 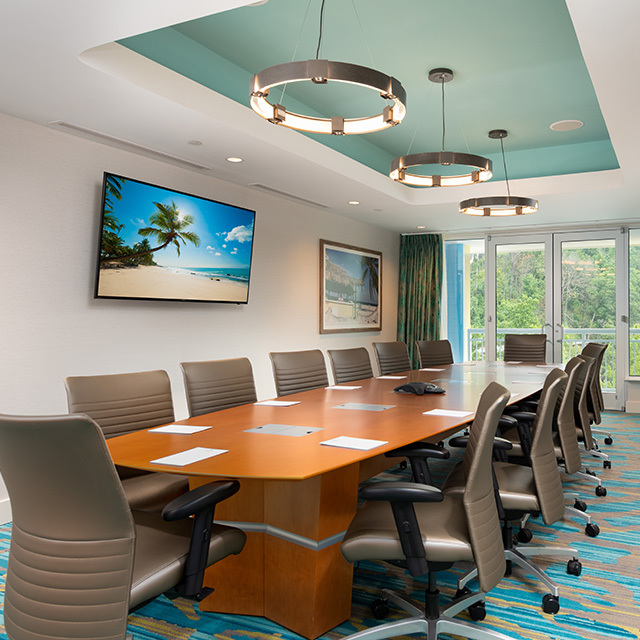 The resort's welcoming and adaptable team of event professionals will support you in every phase from planning to conclusion so your meeting will be everything you envisioned and your participants will leave the mountains recharged and refreshed. Your wedding memories will be with you for a lifetime. We will help you create the wedding that tells your story and creates indelible memories. 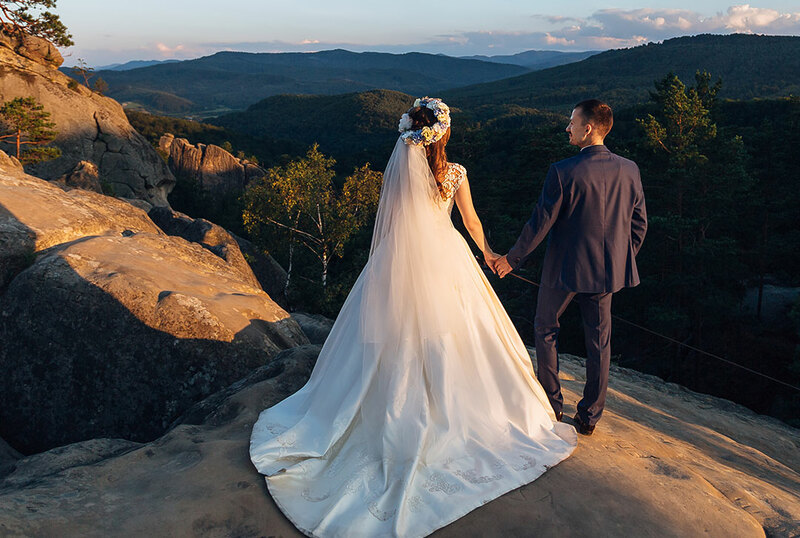 From rustic-chic simplicity to elegant formality or somewhere in between, with the dramatic backdrop of the mountains, your wedding can be everything you dreamed it would be and more. We will be there with you each step of the way so you can enjoy every moment. 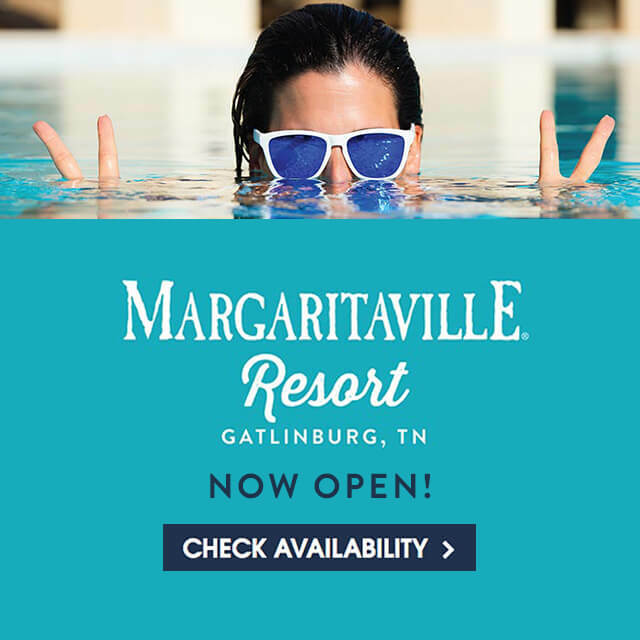 Whether you are "getting the band back together," reuniting the family or planning an R&R trip for your club, Margaritaville Resort Gatlinburg has everything you need for a great group outing. 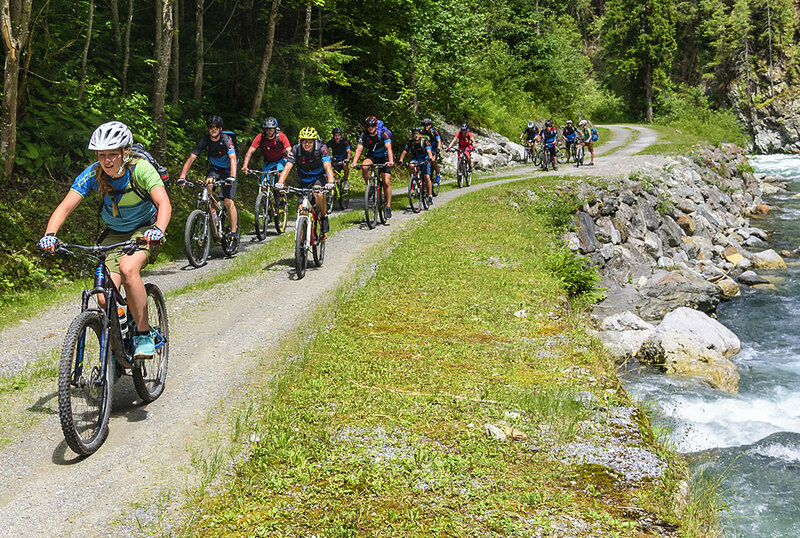 If your group is outdoorsy and active and loves challenging themselves, we've got it. For those who enjoy chilling out, indulging in a spa treatment and hanging out together by the pool, we've got that too! 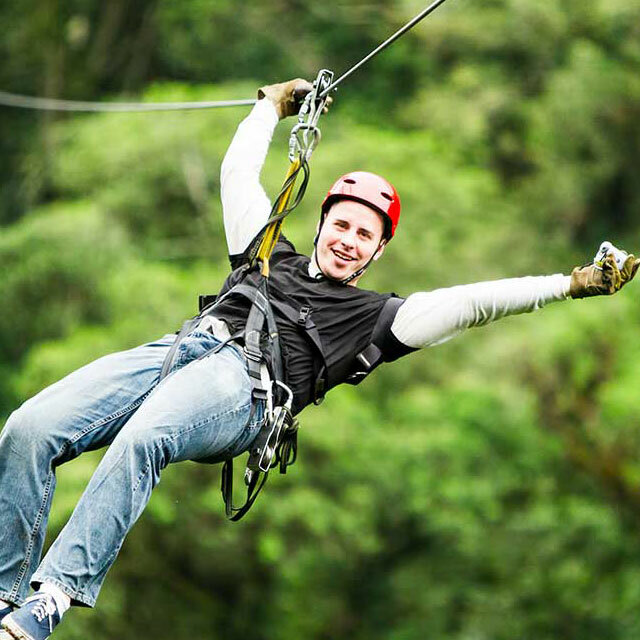 We will help you plan a fun-filled itinerary that has something to please everyone in your group. Looking for a location to host a meeting or event in the mountains? 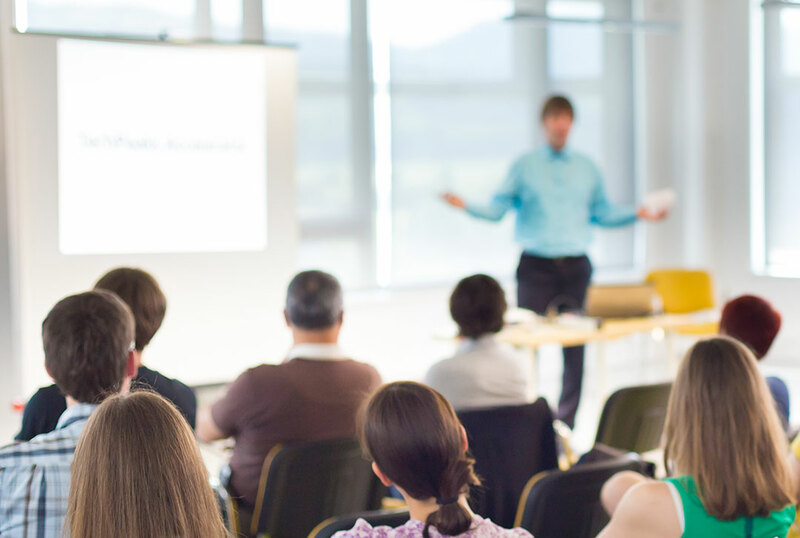 Our sales and event team will be happy to help; we take the time to understand your group's needs and the unique personality of your meeting or event so we can customize it and ensure that it is everything you envisioned. To receive more information, please submit a request for proposal using the button below. We will work to find the ideal options to accommodate your group.